Writing an interview paper requires the ability to write relevant questions and organize them in a meaningful way. When students do not know how to write an interview essay, they rely on QualityCustomEssays.com to lend them a hand. Our experts can write an interview essay paper that saves you time and gets you good grades. Here are some tips for writing an interview in essay format courtesy of the top interview essay writing service. What Is an Interview Essay Paper? 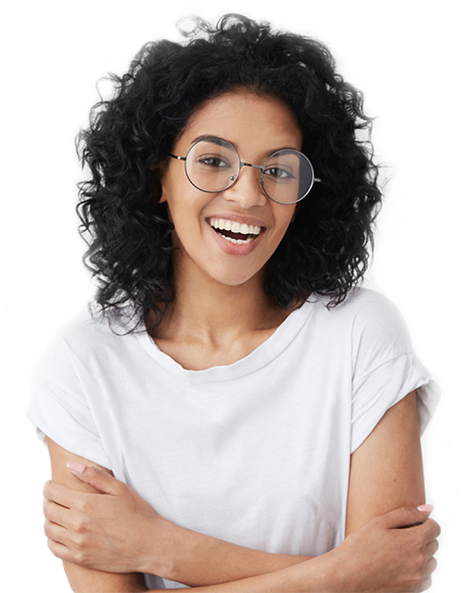 The purpose of an interview essay is to gain perspective about a particular event, policy or even somebody’s life by asking one or several people insightful questions. There are several different approaches to writing an interview essay paper, which will discussed further in this article below. Before we get there, let us look at the initial interview writing process. Ask yourself, “What is the purpose of the paper?” Choose a topic based on an event, policy or individual that you want to learn more about. Compile a list of insightful questions. Contact the people you would like to interview for your project. Give them enough advanced notice (at least a week). Give the interview, and remember to ask follow-up questions whenever they give a particularly intriguing answer. 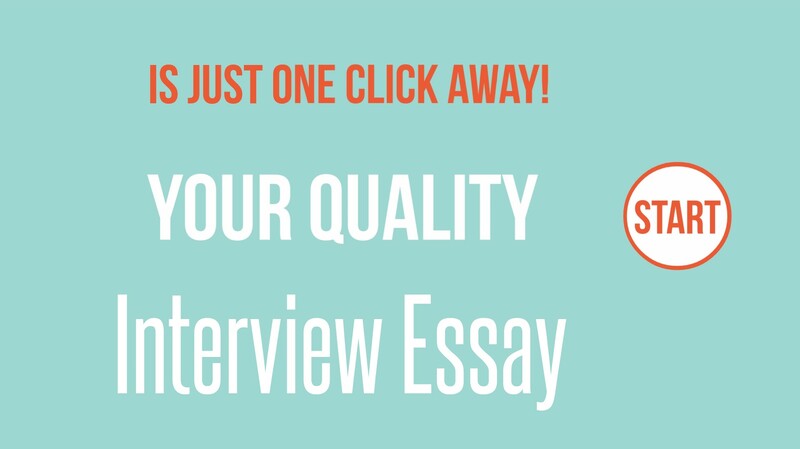 Take the information gained from the interview and decide which interview essay format to choose. Write the essay itself, making sure to proofread and edit. Need to buy interview essay? We want to make it all easier for you! If you think, you have what it takes to write the essay yourself, we hope you do well. But if you want to be certain that your paper gets a top grade, buy an interview essay using our services. They are affordable and always delivered on time! The next step in the process is deciding how you want to present your interview essay. There are three main types: narrative, conversational and Q&A. To assist with making the decision, there are plenty of interview essay examples on the Internet that you can use as a guideline. Narrative. In this format, you are telling a story using the interviewee’s observations and including your own thoughts. You do not have to quote the interviewee directly. You can use the opportunity to analyze the information and even omit anything that you consider irrelevant or redundant. Conversational. This style offers a lot of flexibility. You can address the audience in the first- or second-person. When writing the introduction of your interview essay, make sure the audience understands the issues being addressed in the paper. Provide some background information. This might require a bit of research. When possible, choose a topic that is of interest to the audience. Finish this section of the paper with a thesis statement. In some cases, the purpose of your paper could be to introduce the audience to a particular person. Explain who they are and why they were chosen. If you are analyzing the responses of several people as the basis for your own conclusions, state the general purpose of the paper and what insight you hope to gain. Your paper will obviously look different depending on the format that you choose. However, there are several guidelines that all of them should adhere to. First, the body paragraphs should contain the information that you obtained by conducting the interviews. These interviews should not be spontaneous conversations; you should plan all of the questions in advance. Of course, if you find that a particular answer deserves some additional elaboration, you are welcome to ask. When recording and writing down the answers, never misquote or take the information out of context. The best way to make this essay more interesting is by analyzing the content thoughtfully. It would also be a good idea to include statistics and other outside research to create a well-grounded paper. If you are interviewing multiple people, comparing their responses can also be helpful. If your essay involves some kind of case study or asks the participants to provide feedback about topics related to, say, management, you should indicate the sample size and even demographics information if it will help enhance the paper. There are several ways in which you can end an interview paper. Note how their responses may have changed your mind or reinforced your previously-held beliefs. Use the results of the interview to form conclusions about the major questions that you were seeking answers to in the introduction. Create a logical conclusion if you are utilizing the narrative form and only interviewed one person. Why Should You Buy Interview Essay from Us? The conclusions can be used to either support the assumptions you made in the introduction or refute them. Just make sure to keep the paper grounded and understandable to the reader. Look over your paper a few times to make sure you did not overlook any grammar or spelling mistakes. Once you have polished it up, turn it in! Of course, the best solution for getting a high grade is not by downloading interview essay examples for free off the Internet, or by paying for an interview essay sample that a company sells to multiple customers. Instead, you should ask one of our expert writers to provide you with a custom-written interview essay that follows all of your instructions. We can provide a high-quality paper on even the tightest of deadlines regardless of the difficulty level. If you are ready to order, our friendly customer care team is available 24/7 to assist. Every paper is crafted just for you and is checked for plagiarism, which ensures that it is totally unique. Forget about turning in an interview essay example!